Being a Dental Assistant is a well-respected profession that can be very rewarding! 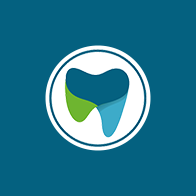 As a Chairside Dental Assistant you will assist the dentist in preparing clinical rooms for treatment, passing instruments, preparing materials, taking radiographs, performing various lab techniques, ensuring patient comfort, and performing sterilization while ensuring all infection control measures are met. 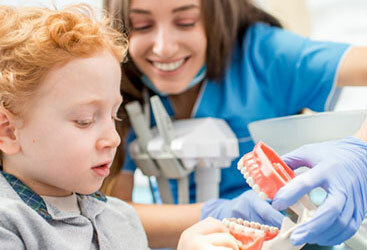 Minimal schooling for great pay: Dentists prefer to hire experienced dental assistants or those who have completed a dental assisting program and have met State requirements to take on expanded functions within the office. According to the Department of Workforce Services the hourly median pay in the Salt Lake valley is $14.62. Through Academy of Dental Careers you will be prepared for a successful career as a dental assistant, including expanded functions, in just 12 weeks. Job Security: According to the Department of Workforce Services the Dental Assistant occupation “is expected to experience faster than average employment growth with a high volume of annual job openings. Overall, job opportunities for dental assistants are expected to be good.” Dental assistants are needed not just by general dentists, but also by specialists like endodontists, oral surgeons, periodontist, implantologists, and orthodontists. Dental offices are in every city which means that wherever you live you could fulfill your dream of working as a dental assistant. Social interaction: You will have the opportunity to meet and work with a variety of people, from patients to staff members. ​Each day is different: As a dental assistant you will never be bored. You will spend each day performing a range of different tasks and will always be busy doing something. You might be going through medical records, talking to patients about their care, cleaning dental appliances, taking x-rays or assisting the dentist with dental procedures. Work in a professional environment: Working in a dental office offers a clean professional environment. You will have all the benefits of working in an office setting, but won’t be sitting at a computer screen all day. 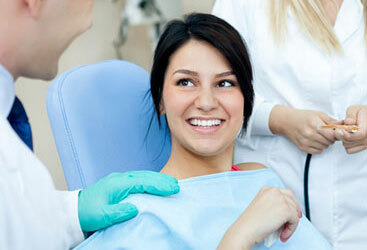 You will work under the direction of a dentist while performing a variety of tasks. Flexibility to work full time or part time: As a dental assistant you will have the opportunity to work full time or part time. It is not unusual to work with a dentist that sees patients a couple days a week or to work for a dentist that sees patients five days a week. There are also dentist that work normal day shifts to dentists that work in the evening.